The month of February inspired the Steakboyz onto their first quest of 2019 to find QUALITY STEAKS. 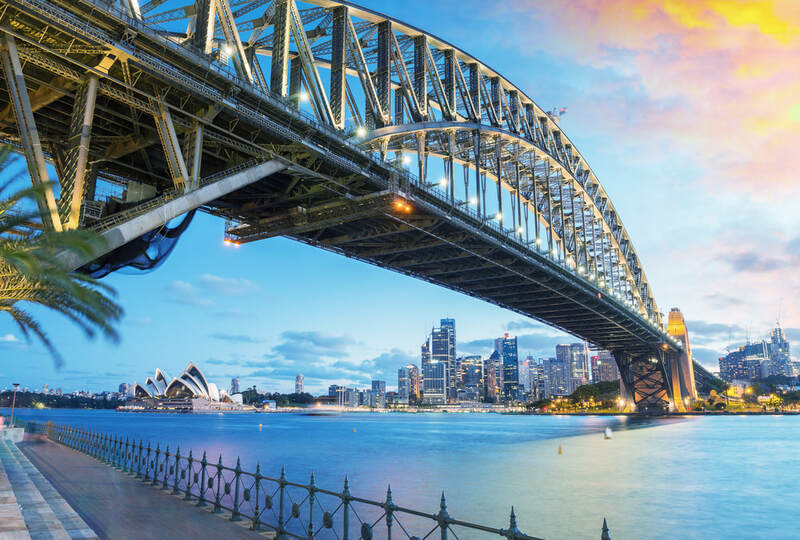 Fire & Ice in Manly has unbelievable relationships which go back over 20 years and the owners David & Sharon Diamond still buy from some of their suppliers acquired back in November 1995. Coming to the end of 2018, good establishments taking large groups are hard to come by. In keeping with the Sydney Steakboyz theme of not only frequenting well established venues but also exploring new ones. 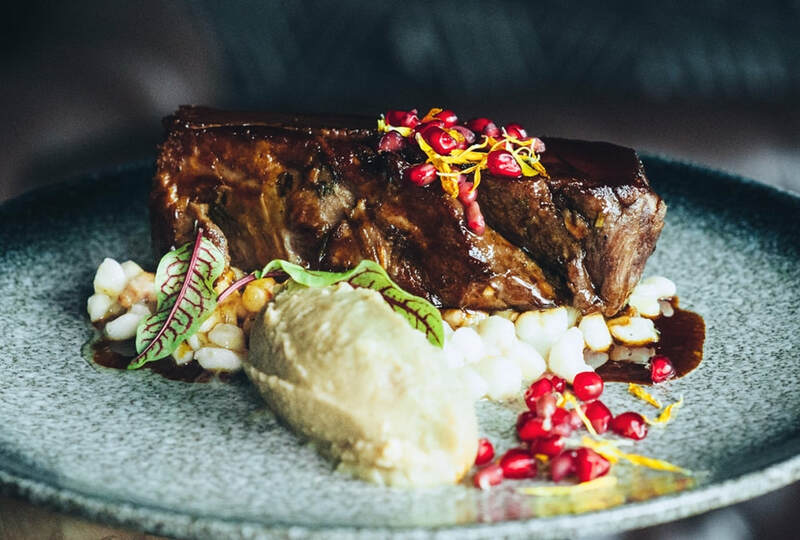 Whilst in keeping with our current quest of finding ‘hidden gems’ we headed off to Sydney’s Inner Western suburb of Balmain to our chosen restaurant DarlinGreen. 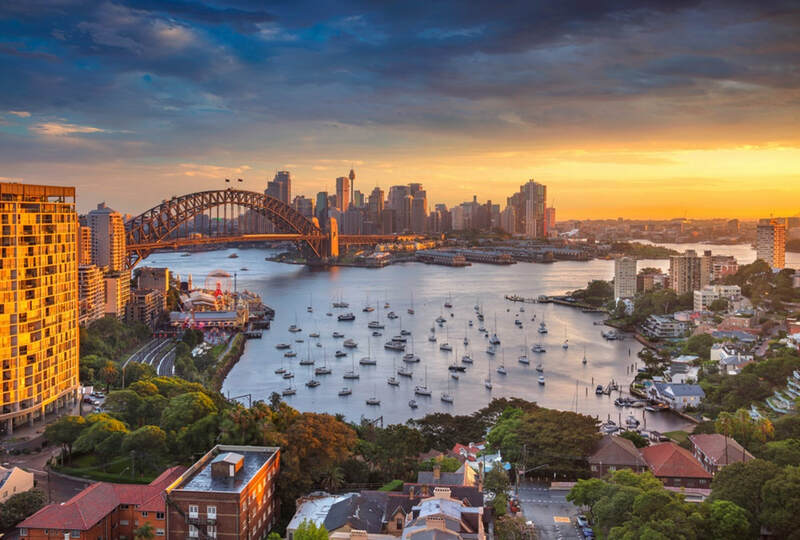 Named after William Balmain a surgeon on the first fleet, this Sydney suburb is all heritage with architecturally significant buildings, landmarks and full of history making events. The Boyz decided to change tack for the New Year, instead of heading off to the city in search of a hatted restaurant we ventured into the suburbs to find our new favourite steak restaurant. 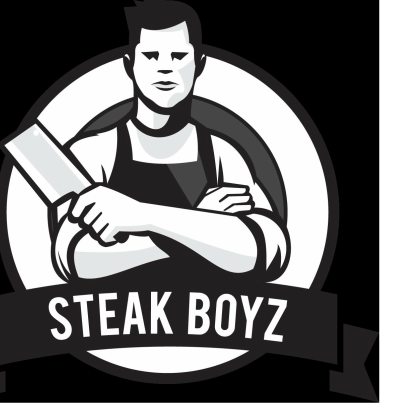 Deep in the heart of the Sydney CBD, where the streets are alive with the foot traffic of late-leaving office workers and Thursday night shoppers, the Sydney Steakboyz gravitate to the next chapter of our steak odyssey. 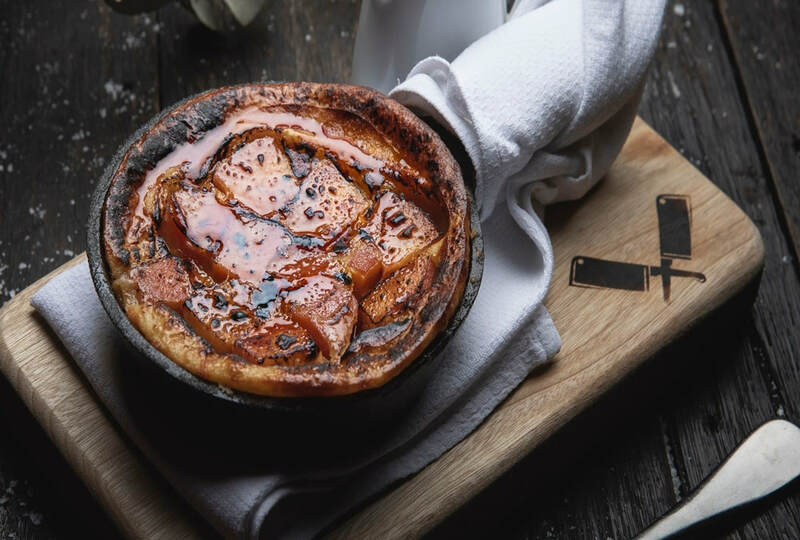 From the street, one wouldn’t know what you’re missing out on - Chophouse is as discreet as it is impressive. 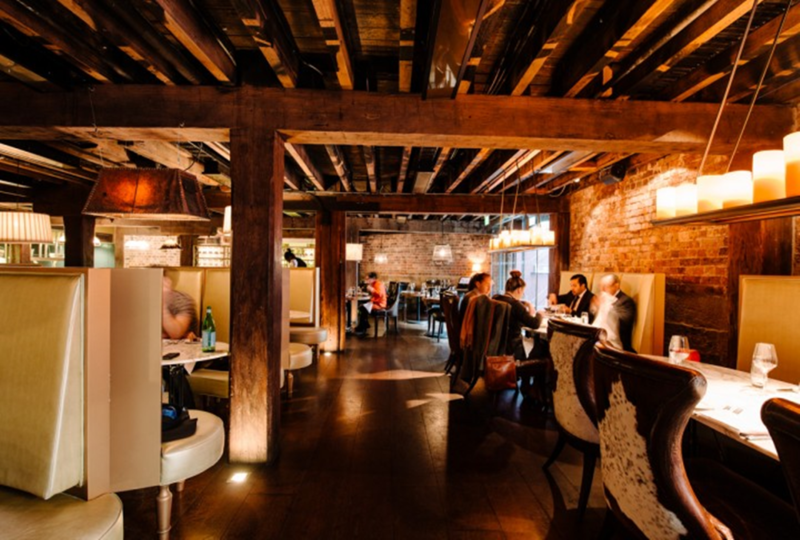 The Rockpool name is synonymous with fine dining in Australia. 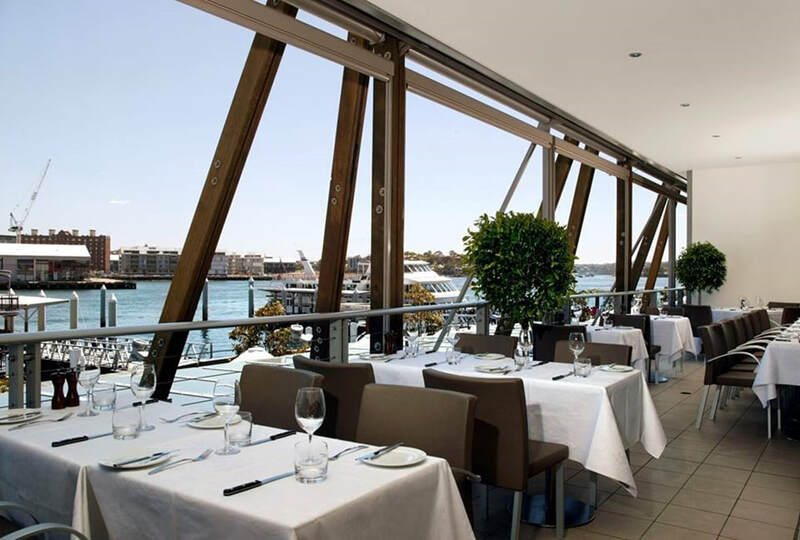 First opened in 1989 in Sydney, the original Rockpool quickly made a celebrity of its owner and head chef Neil Perry. 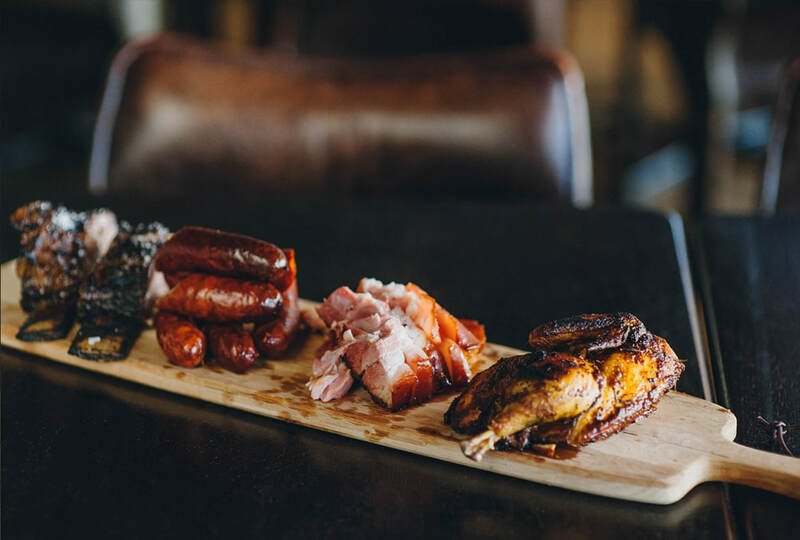 Inspired by a hunters theme of timber, solid wooden tables and wine barrels - Hunter & Barrel in Cockle Bay Wharf brings with it coal fired meats and barrel aged spirits. 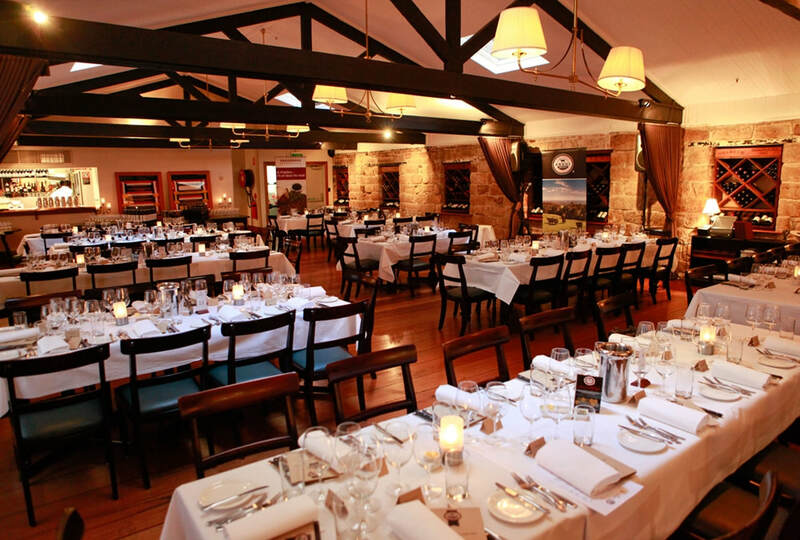 The Sydney Steak Boyz met for the second meal together in April at Kingsley Australian Steak House in King Street, Sydney. 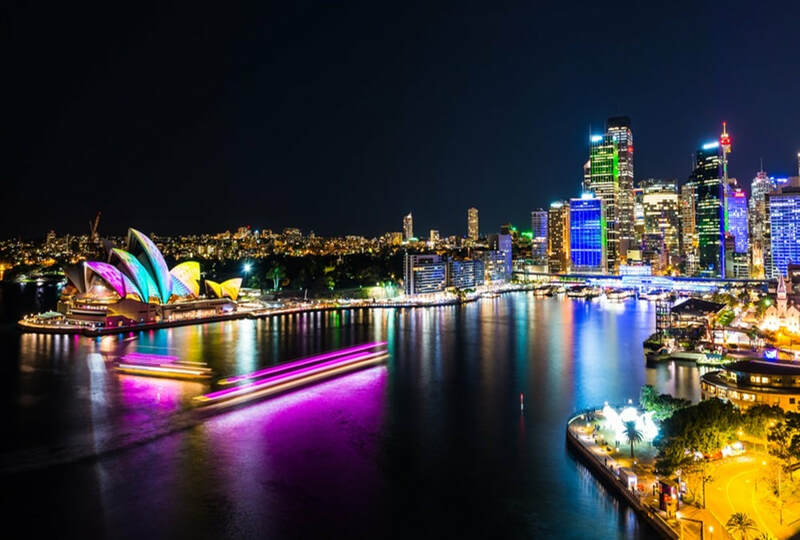 Sydney SteakBoyz descended on The Rocks - Sydney’s famous heritage, social and cultural precinct. The chosen restaurant, “The Cut” is located in the historically significant Argyle Stores commercial building.